As CEO Jim Hackett engineers an $11 billion restructuring of Ford, its massive pickup and van business will play a foundational role. The rise of online shopping is dramatically increasing demand for vehicles best suited to deliver packages to doorsteps. In one indication of just how desirable the once-dreary commercial-vehicle segment has become, the world’s largest automaker, Volkswagen AG, just teamed with Ford to develop models including Transit vans. Ford has never broken out information on just how lucrative this business is, according to a spokesman. The company opened up about it first at a Deutsche Bank auto conference last week and again during its earnings call Jan. 23. The automaker reported that its 2.4 million truck and van sales worldwide in 2017 generated earnings before interest and taxes of $10 billion. 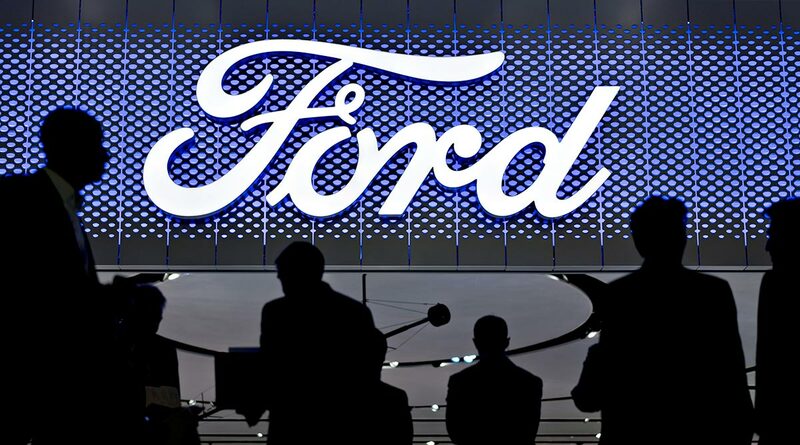 The operating-profit margin for the business was 14% — miles ahead of the 4.4% margin for Ford’s entire auto operations in 2018. “We have the most extensive global commercial-vehicle lineup and portfolio of any company, and we are about to make it much stronger,” Jim Farley, Ford’s president of global markets, said at the Deutsche Bank conference. He called the company’s 44.5% share of the North American commercial truck and vans segment “completely dominant,” saying Ford outsells its four closest competitors combined.